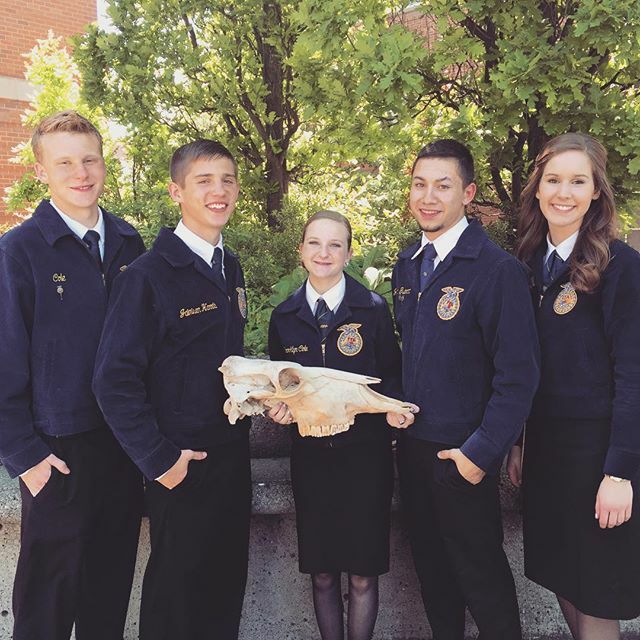 Relive the magic, the excitement, and the memories of the 87th Washington FFA Convention & Expo. 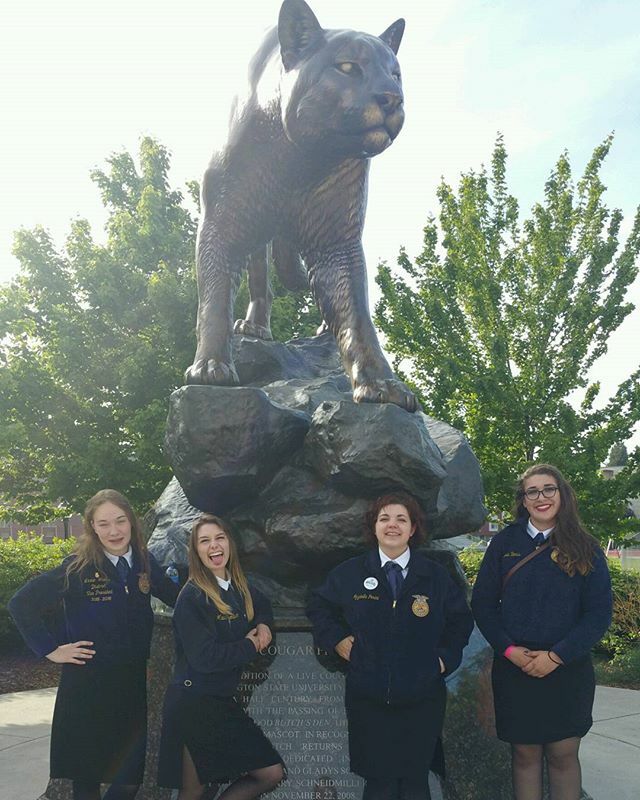 On May 12–14, 2016, over 3,000 FFA members, agriculture educators, industry representatives, and special guests gathered at Washington State University to "Come Together" in support of student leadership, career success, and Washington agriculture. 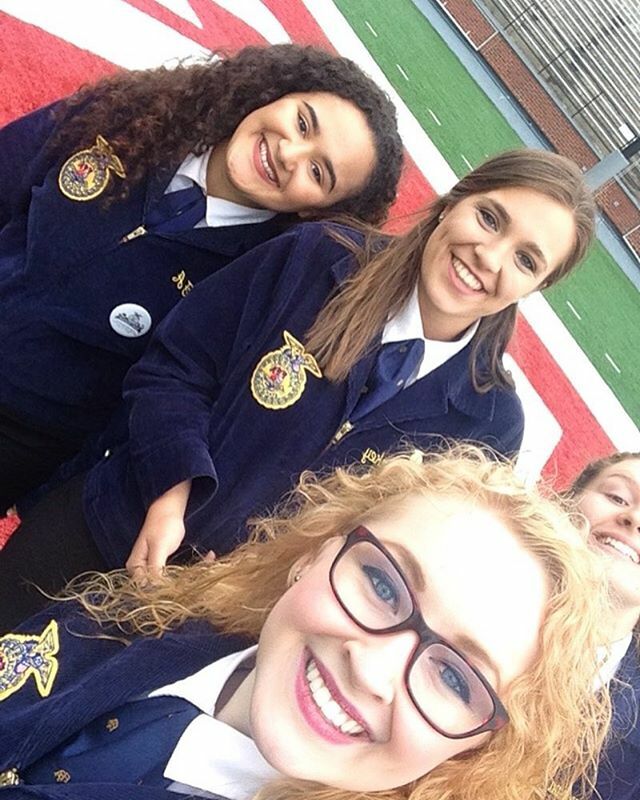 The 86th Washington FFA Convention hosted the state-level career development events, recognized outstanding students from across the state, and unified Washington as never before. Enjoy the highlights from this incredible event, and we hope to see you at convention next year! Click the links below to watch the session streaming archives. Mac users, you will need to download and install the free VLC Video Player. Stay tuned for more convention video excerpts! 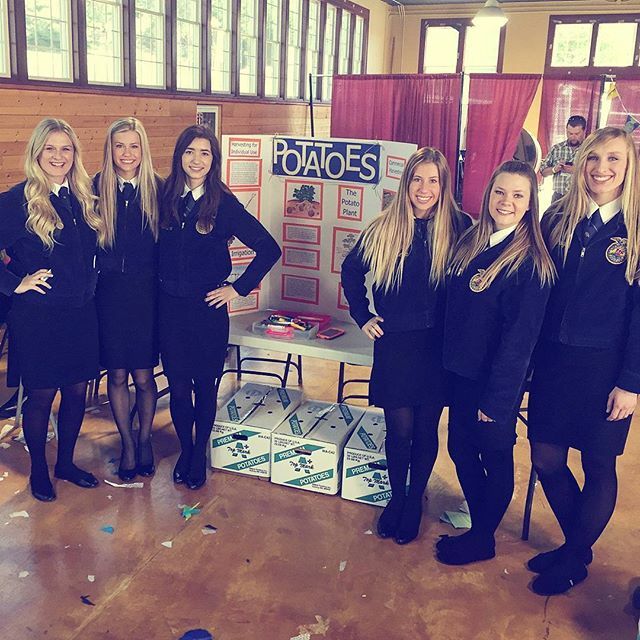 Special thanks to our photographer Payton Wallace, for his outstanding images of the convention activities!